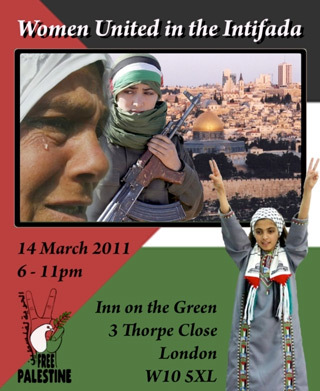 Women United in the Intifada is the third of a series of events initiated by Sons of Malcolm and friends which salutes the 10th anniversary of the eruption of the Second/Al-Aqsa Intifada in September 2000. 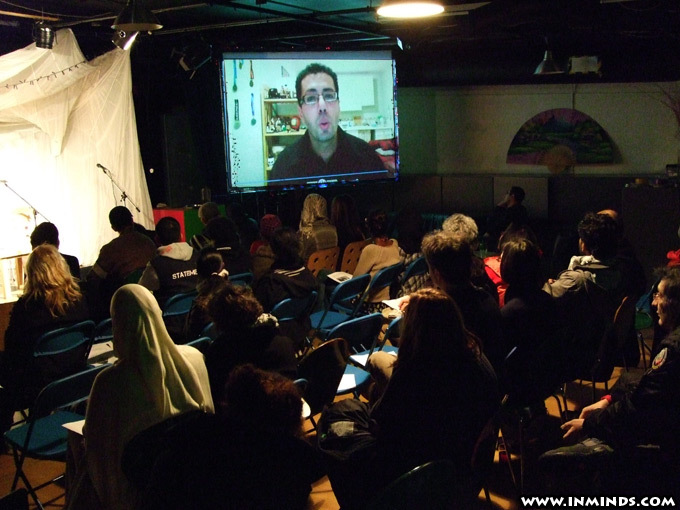 The first in this series was on October 2nd with 300 people in attendance discussing Solidarity and Internationalism with the strategic approach of 'we will not liberate Palestine, Palestine is liberating us'. 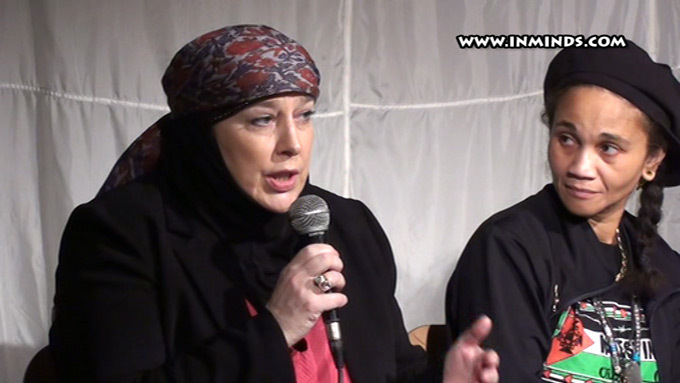 The second in the series was on November 6 at the Venezuelan Embassy entitled 'Outbreak of the Intifada: Turning back the Empire', which explored how the Intifada was the first big offensive which has led to the on-going demise of empire. 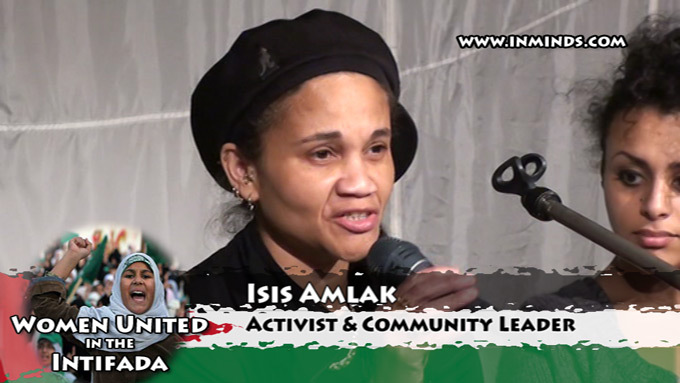 This meeting received a lot of opposition from the zionists in their press as this event represented the growing unity of anti-imperialist and Third Worldist forces in the midst of the empire: London. 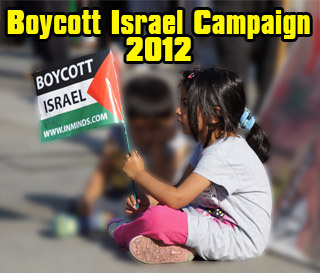 Despite the protests of the zionists, the meeting was a great success with 100 people in attendance. 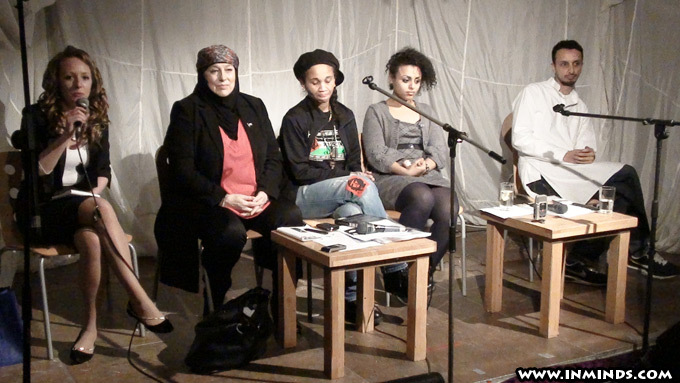 This third event, which is jointly organised by a network of media and cultural activists (including Team Fight The Oppression (Team FTO), Lizzie's Liberation, Straight Talk, and other individuals and groups) entitled Women United in the Intifada, seeks to learn, explore and give full respect to all the female strugglers and martyrs in the Intifada. The main approach to this question is stressing that unity is paramount between those from different political factions, traditions and outlooks; that the Intifada showed Palestinian women and girls united, and that unity was one of the primary strengths of the Intifada. 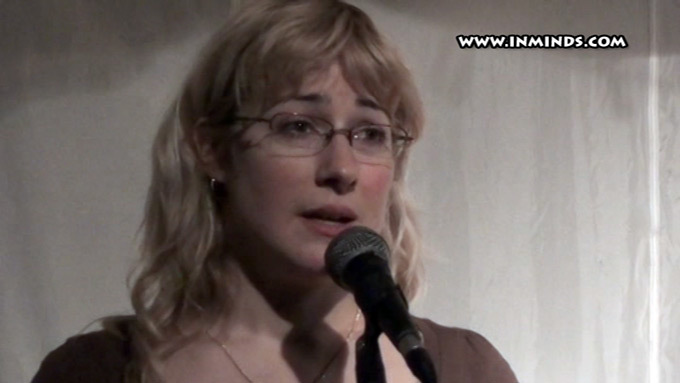 On Monday 14th March 2011, around a 100 people packed in to the venue at Ladbroke Grove in West London to hear some amazing speakers. This was followed by over an hour of lively discussion and questions and answers. Full video is provided below. 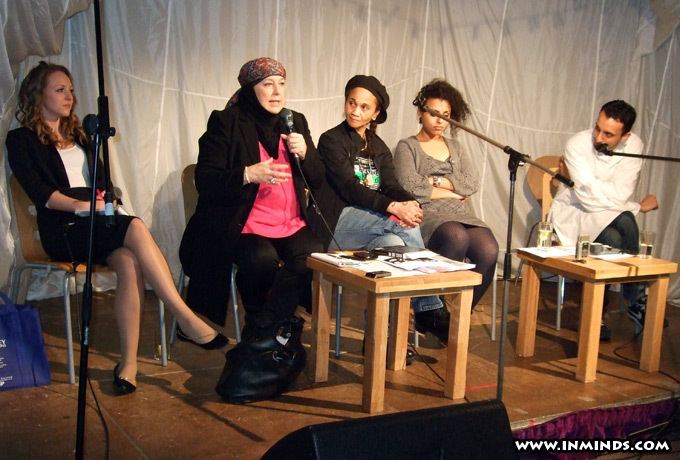 "And women are often used by a white male dominated media industry and western political establishment as a tool of division which they have successfully done in the sense that those interested in the struggles of people in the Muslim world against imperialism often find their commitment to certain forces directly fighting empire challenged by the portrayal of women. This is mostly true today in relation to Islamist movements, where a culture of Islamophobia and eurocentricism in the west has harboured a lazy attitude towards understanding the role of Islam in social and political life and thus the life of women." 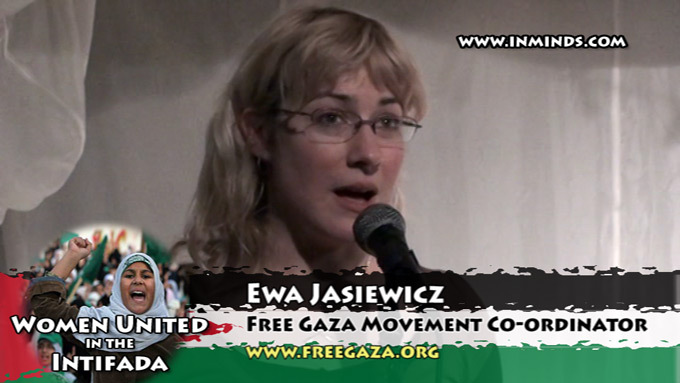 Ewa Jasiewcz, activist and Free Gaza Movement co-ordinator in Gaza, spoke next on 'Women in Gaza'. Having lived in Gaza, Ewa Jasciewcz, gave a moving glimpse of life in Gaza and how women are at its centre, the bedrock which holds society together under the immense pressure of the occupation. "I know the subject of this event is unity, and there is a lot of unity between people at grassroots level.. between prisoners in prison. But you can't have unity with a collaborationist force and until that changes, and maybe we are talking about different things, but for a lot of people, especially in Gaza - you know being completely cut of from the people in the West Bank for 10 years or more, its very hard for them to associate Fatah with very much apart from the Palestinian Authority and Abu Mazin - you know giving the green light for the bombing of Gaza, blocking the Goldstone Report - this was such a key tool for the Palestinian people and it comes from one of their own to try and knock this down.. the list goes on." She explained that unity comes when there are shared interests, but on the West Bank there is "a fundamental division - its like an Israeli occupation force with a Palestinian face - the ruling class, and then the rest of the people." 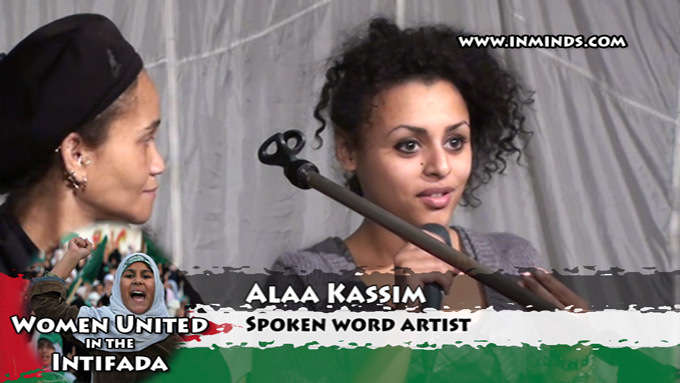 Alaa Kassim, a talented young lady giving her first public speech, spoke passionately about Leila Khaled, her life and the iconic status she achieved in the Palestinian struggle. 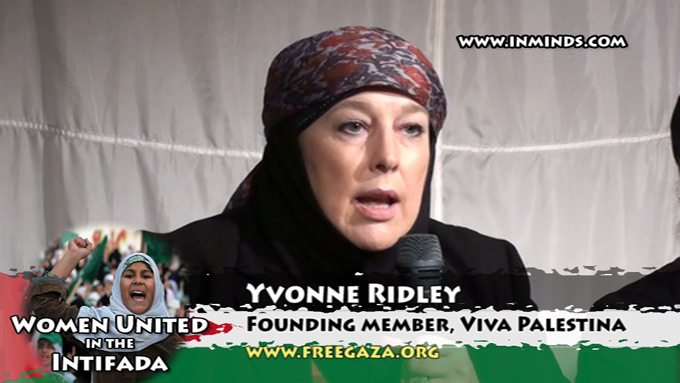 "The first time I got involved with Palestine was in the 70s when I was living in Newcastle. 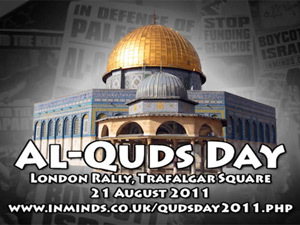 People think that I just really became an activist for Palestine when I embraced Islam, but it was something I got involved with.. more than 30 years ago.. and I believed then as I believe now - forget two state, forget one state, forget any state - get your hands of the Palestinian land and hand it back to the Palestinians and then admit that you have stolen it and then sit and work out a way of everybody living there together - one person one vote. That was my view more than 30 years ago, and I was allowed to have that view for many many years until I became a Muslim and put on a hijab and suddenly I became an extremist, one of those radical fundamentalist terrorist supporting people and yet I was expressing exactly the same sort of views but Islam has been so demonised over the years and it runs parallel with whats also happening in Palestine, in Gaza.."
Isis Amlak, activist and community leader, spoke on 'Overcoming challenges of division for internationalism and the Palestinian solidarity movement'. 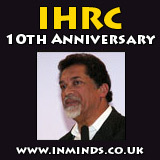 "For me the important thing is that if we stand against oppression, against inequality, and injustice for one groups of people, it doesn't matter who they are, its an international struggle - we use to say 'an injury to one is an injury to all' and 'a victory for one is a victory for all', for me thats really important. And I think too often we as people we look at struggles, we look at injustices purely from the point of view of who we are, who we see in the mirror. So we look at the people and we think well they look like us so we should stand with that cause, we should stand with that struggle. But the important thing is, like I said, what’s wrong is wrong - it doesn't matter who the people are. I found something that I thought was quiet relevant, its from a book called 'Black like me', it was written by a man in the 1960s, a white man, who was travelling through the South of America during the segregationist times and he basically disguised himself as an African-American and went and experienced segregation from their point of view.. and what he says in one particular place is 'I believe that before we can truly dialogue with one another we must first perceive intellectually and then at the profoundest emotional level that there is no 'other' that the 'other' is simply oneself in all the significant essentials'." 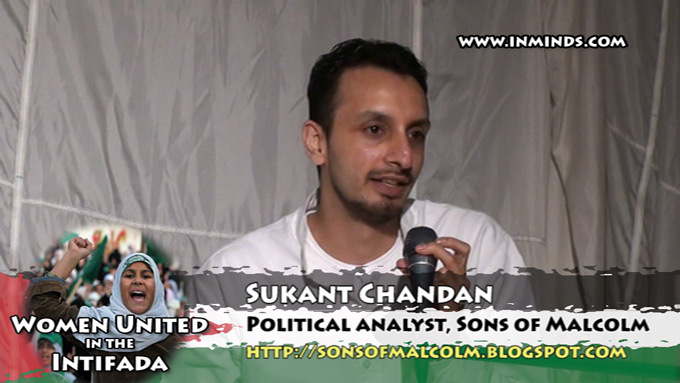 Sukant Chandan, Filmmaker and political analyst from Sons of Malcolm, spoke of 'Imperialist inspired divisions with in Palestinian politics in relation to women'. He said there "were two things I want you to take away.. 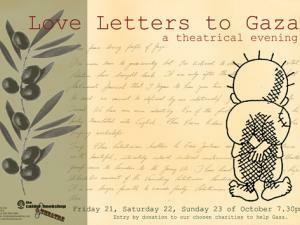 I am trying to convey two main points. The first point is that we must expose, oppose and smash all plans of divide and rule by imperialist against our people anywhere in the world. The second point I want to convey very clearly this evening is that 'freedom cannot come through Caesar’s chariot' - put in another way, in a contemporary sense - freedom cannot come in a NATO intervention, freedom cannot come through Human Rights Watch or Amnesty. These are not our people.. Where I have a big problem with these western NGOs is that whenever Empire, or imperialism, or the white man, neo-colonialism, whatever you want to call it its the same thing, whenever they want a big project against any of our people then Amnesty and Human Rights Watch, they've supported that - they have laid the basis, they have laid the humanitarian imperialist ground work to conduct the attack against us." 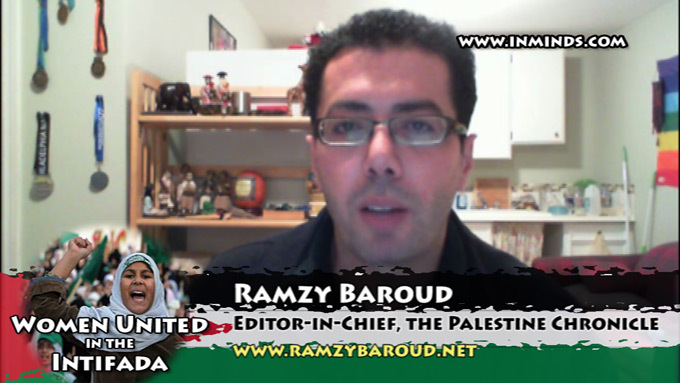 A specially recorded talk by Ramzy Baroud, editor-in-chief of the Palestine Chronicle, on the subject of 'Women in the Intifada' was shown. Ramzy Baroud in his unique way paid homage to Palestinian women: "the silent heros.. keeping the wheel of resistance going, providing the type of support without which Palestinian society can neither survive nor can resist". 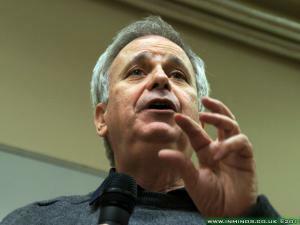 By sharing personal accounts of his grandmother and mothers life he gave the audience intimate insights in to the Palestinian struggle and women central role in that struggle. His 15 minute talk was a true gem. The speeches were followed by over an hour of questions and answers. Sukant Chandan's critisims of NGOs initiated perhaps one of the most interesting debates of the evening in the Question and Answer session. 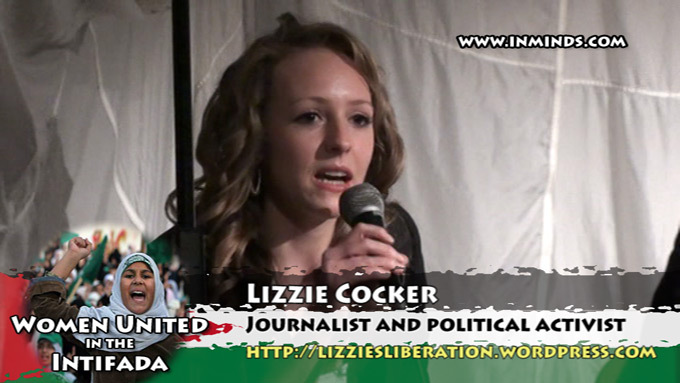 Lizzie Cocker mentioned Haiti after the earthquake was swamped with NGO's and studies have shown that they were detrimental to progress. Jo Berridge, one of the organisers of the event who has researched NGOs, exposed the National Endowment for Democracy 's links with the CIA. 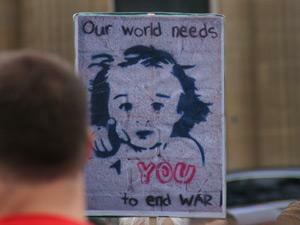 The National Endowment for Democracy was set up by an act of Congress to legally continue the Central Intelligence Agency's prohibited activities of support to pro-empire groups abroad. They have actively funded pro-imperialist groups in Nicaragua, Cuba, Venezuela and Iran. 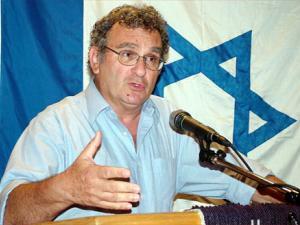 Many NGOs working in Palestine are funded by the National Endowment for Democracy are in effect working with the CIA. Yvonne Ridley spoke of personal experience of the NGOs working in Afghanistan and Sudan. In 2009 she was in Sudan when the US charity 'Thirst No More' was kicked out: "they were down there to build water wells, they had been in Sudan for three years, they hadn't built a single well. And when their offices were raided they were stacked high with Bibles!". 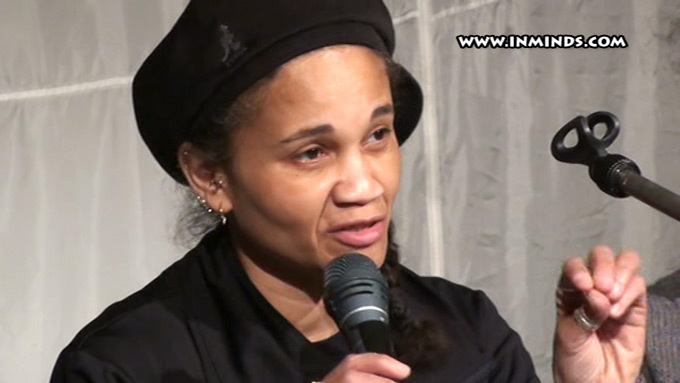 Yvonney Ridley answering a question. 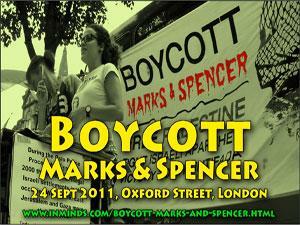 Why Boycott Marks & Spencer 2011? Report of demonstration outside Marks & Spencer's flagship store in Oxford Street on 24 Sept 2011, includes video and photos. Also discussion of why boycott M&S. On the eve of the 2019 Bahrain F1 Inminds, the Bahrain Institute for Rights & Democracy and Campaign Against Arms Trade held a second protest outside the HQ of Formula 1 to demand freedom for Bahraini mother Najah Yusuf, who was tortured, sexually assaulted and imprisoned for FB posts criticising Bahrain Formula 1. 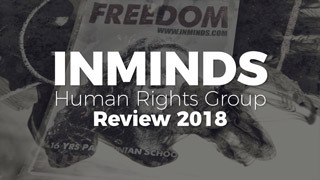 On the eve of the 2019 Formula One Grand Prix Inminds will protest outside the global HQ of Formula One to highlight Formula One's open complicity in human rights abuses in Bahrain, and demand freedom for Najah Yusuf, who was tortured, and imprisoned for facebook posts criticising Bahrain's Formula One. London protest outside US Embassy in solidarity with black American Muslim journalist Marzieh Hashemi who was abducted by the FBI and caged for 10 days without charge. 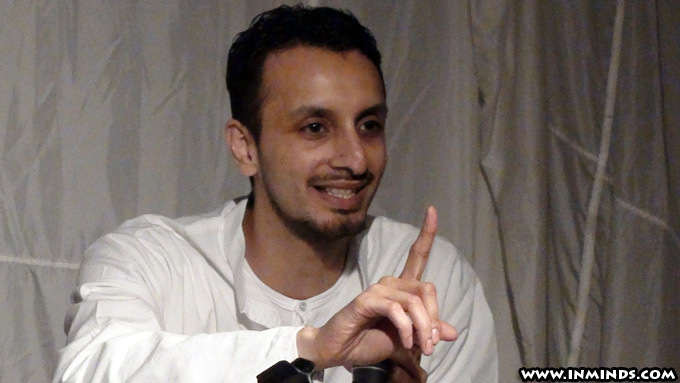 "Prisoners of Faith and the faith of prisoners rotates around three important concepts. One is subber or patience, the second one is sacrifice because one cannot have patience if you are not prepared to sacrifice, and thirdly the concept of shahadah or martyrdom because if we have not been taught how to face failure then our lives become difficult, if we have not been taught how to face suffering our lives become even more difficult, and if we are not taught how to face death our lives are utterly miserable when it happens to us or to those close us.."
Veteran of the armed struggle against apartheid in South Africa, he was one of the youngest people to be imprisoned on Robben Island.